Intuitively formulated by Carrie A. Keller, the Soul Series and Archetype fragrance lines have received a following from people across the world. 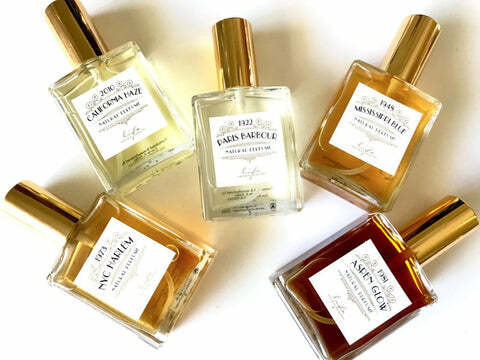 Each perfume is elegantly, and consciously packaged. The perfumes are made with aromatherapy grade essential oils and are suspended in an organic, all-natural alcohol. They are wonderful for those with extreme sensitivity to fragrance. They are pure, energetically enhanced, non-irritating, non-toxic, unisex and can be layered. Keeping in line with Carrie’s devotion to her spirituality and her higher purpose, each perfume is intended to heal, empower and support people in their lives. Her first collection, the Archetype Collection, included a peacock feather in the design elements representing the all-seeing, mystical eye – the link between heaven and earth. Her latest collection, the Soul Series, is her passion project and employs her intuitive abilities in being able to travel to places in her minds-eye and through her senses to capture an imprint or “soul” of that experience through scent. Carrie’s intention is to provide quality products and fragrances with purpose and positive intention. 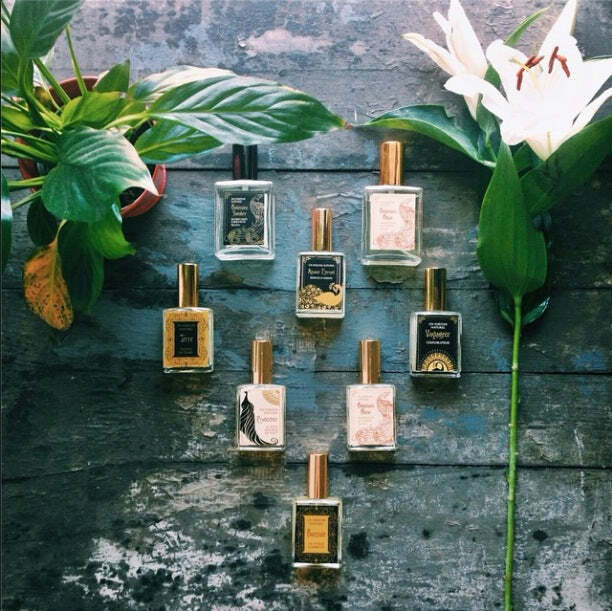 The perfumes are luxurious, experiential and create a lasting memory. You won’t be able to choose just one! Chose a signature scent to capture your essence or select several to select a scent for your mood each day.